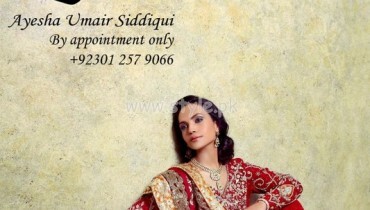 Marium Sikander is a Dubai based jewelery designer was recently started to build her career in the field of fashion.Marium Sikander was found in year 2010 and she has gained very much fame in this field because of her stylish and trendy jeweleries for women.Marium Sikander has launched her latest jewelery collection for spring 2012.Jewelery is of course very special and important ornament of every women.This stunning formal wear jewelery collection 2012 by Marium Sikander has adorned and made with mixed metals, semi precious stones and pearls.Each necklace set of this beautiful collection by Marium Sikander 2012 has sterilized with silver and gold plated..Just check out these pure mixture of traditional and modern both pattern necklace sets by Marium Sikander 2012 here and for appointment in Lahore call 0323-4258325 and in Abu Dhabi call 00971503492733..Let’s check out now..
Marium Sikander Jeweleries For Formal Wear 2012. 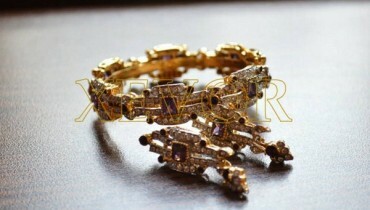 Jeweleries By Marium Sikander 2012. 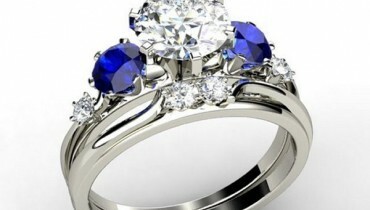 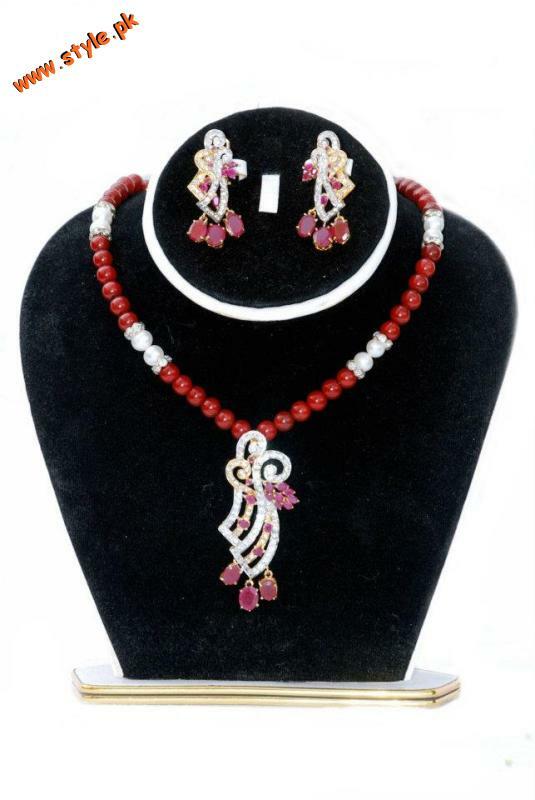 Formal Wear Jeweleries By Mariuam Sikander 2012. 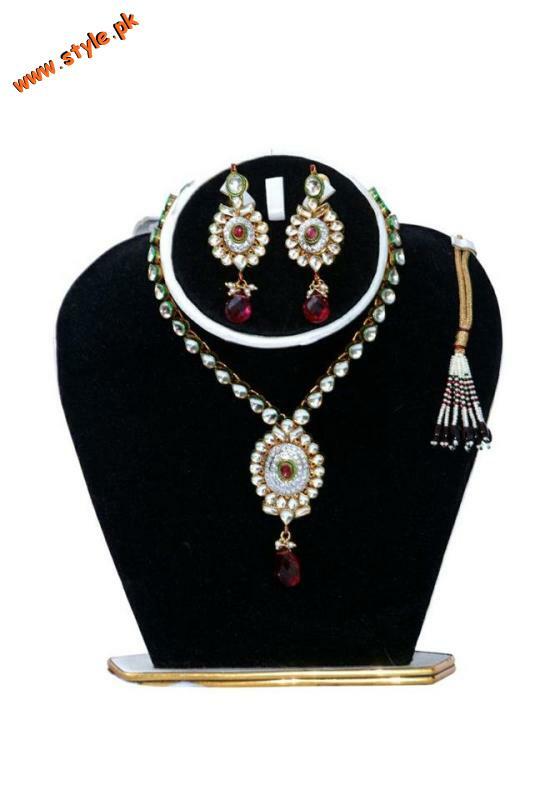 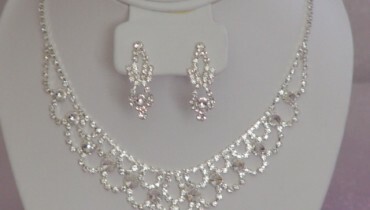 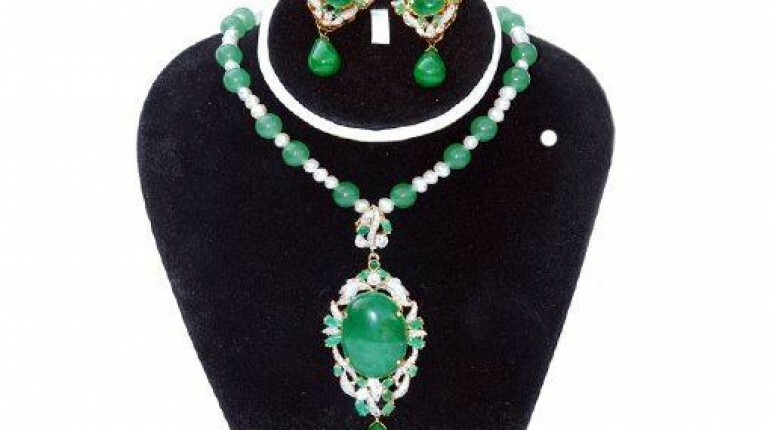 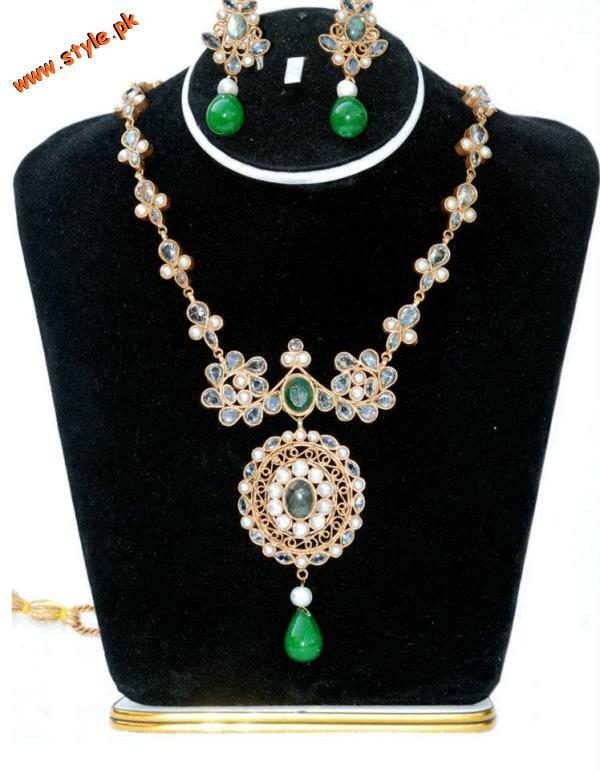 Necklace Sets By Marium Sikander 2012.